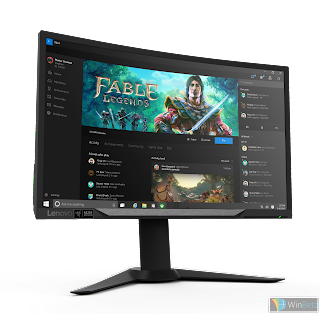 ViewSonic Corp., a leading global provider of visual solution products, announces a new series of professional-level gaming monitors at CES 2016 in Las Vegas. 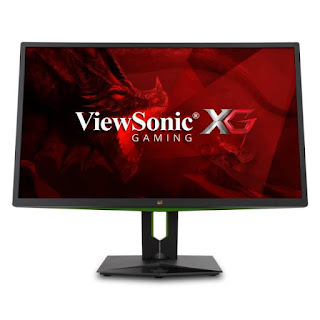 ViewSonic's XG Series of high-performance gaming monitors feature critical color depth with a range of Full HD to 4K UHD resolution, NVIDIA's G-Sync or AMD's FreeSync variable refresh rate technology, ultra-fast response times, super low input lag, and more, to drive dedicated enthusiasts, diehards, and professional gamers to more victories. ViewSonic’s XG2703-GS puts players right in the middle of the action with Quad HD 2560 x 1440 resolution and 165Hz SuperClear® IPS-type panel technology. 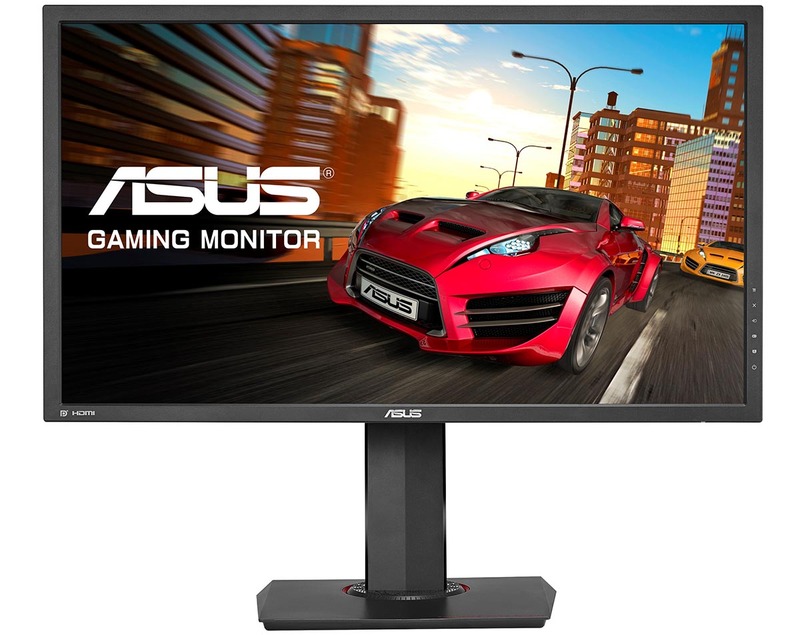 This 27-inch flagship monitor provides exceptional color and critical detail with ultra-wide viewing angles. 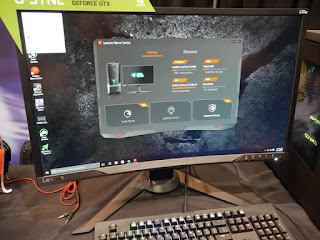 For seamless gaming performance, the monitor is built with NVIDIA G-Sync™ technology that eliminates screen-tearing and stuttering for the smoothest gameplay. 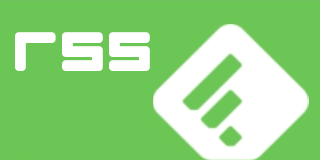 The company has indeed returned to CES, but all the stuff it's showing this year seems to be for business users, and the most interesting items aren't even PCs. 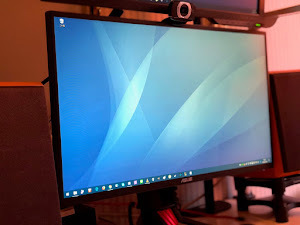 The standouts, in our humble opinion, are a pair of wireless displays, which come in 23- and 23.8-inch sizes. Dell just announced a pair of wireless monitors here at CES, the company's first ever. 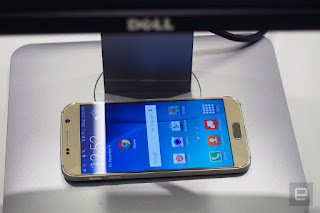 But one of the models comes with a feature that might make it doubly worth the money: wireless phone charging. 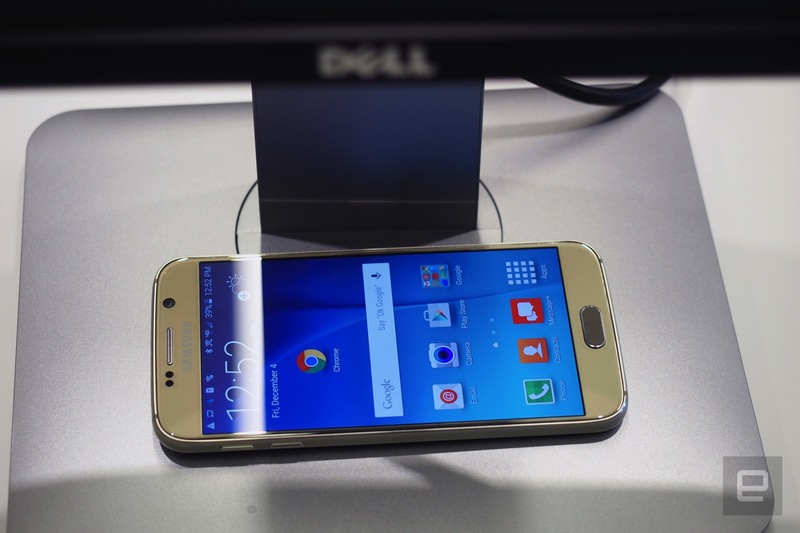 It's the same idea that we saw Samsung introduce last year, and it's one that we hope catches on. Lenovo has also introduced a special 27-inch curved monitor in partnership with Razer. 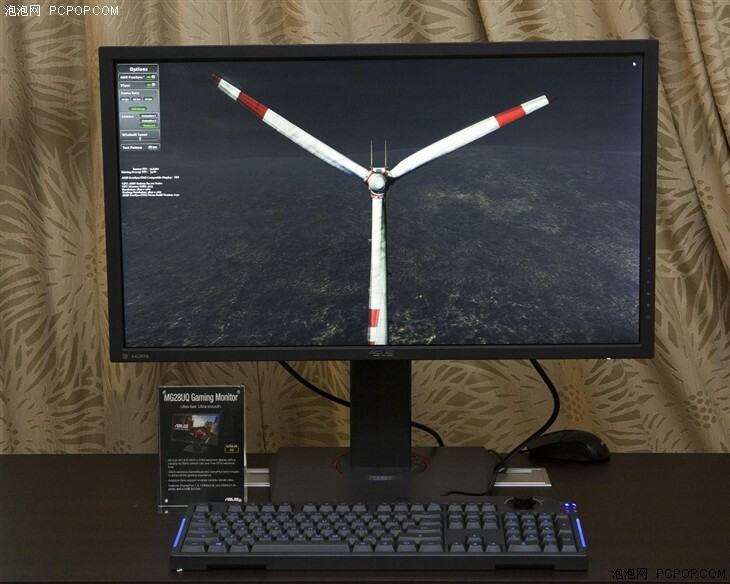 The Lenovo Y27g RE Curved Gaming Monitor offers a 144Hz refresh rate, and 8ms response time. The lift, tilt, and swivel is easy accomplished thanks to the stand, and there is also a built-in headphone hook so you can enjoy your viewing angle. 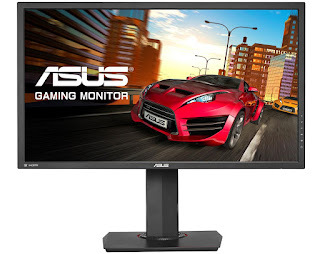 This monitor starts at $599.99 and will be available in May of 2016. Based on a 30-inch 3840x2160 4K/UHD OLED panel, the new Dell UP3017Q is said to be able to reproduce 1.07 billion colors and covers both 100% Adobe RGB color space as well as a 97.8% of DCI-P3 color space. Since it is an OLED panel, the rest of the specifications include a 0.1ms response time and 400,000:1 dynamic contrast ratio. 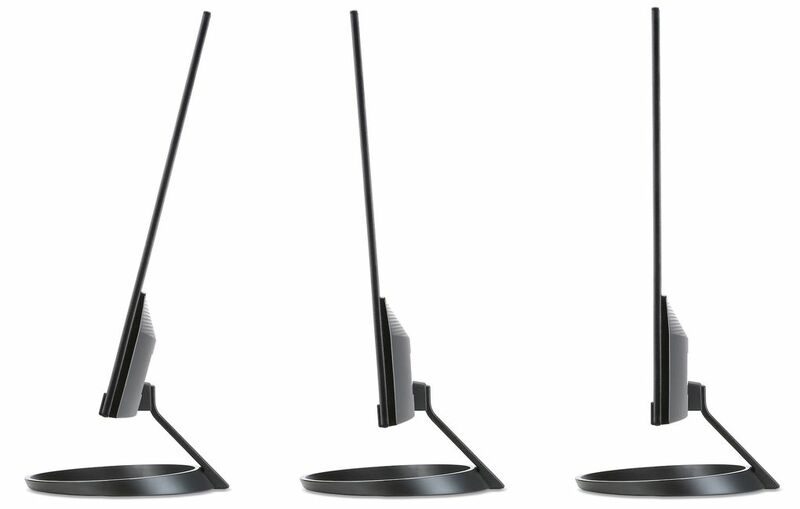 The new UltraSharp UP3017Q looks unbelievable when you see it in person. 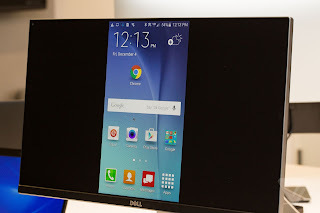 Upon entering the demo room, it was obvious that it was an OLED display. 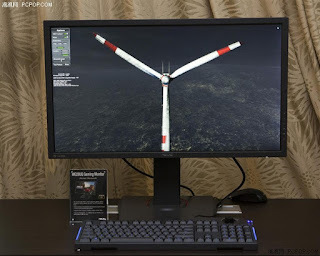 The image quality and incredible contrast ratio (400,000 to 1) is something that you are used to on a 5.5” smartphone, but it’s a whole new experience when we are talking about a 30-inch computer monitor. 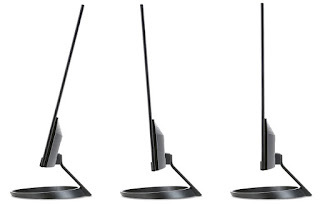 Both use VESA Adaptive-Sync to deliver smooth gameplay without visible tearing. 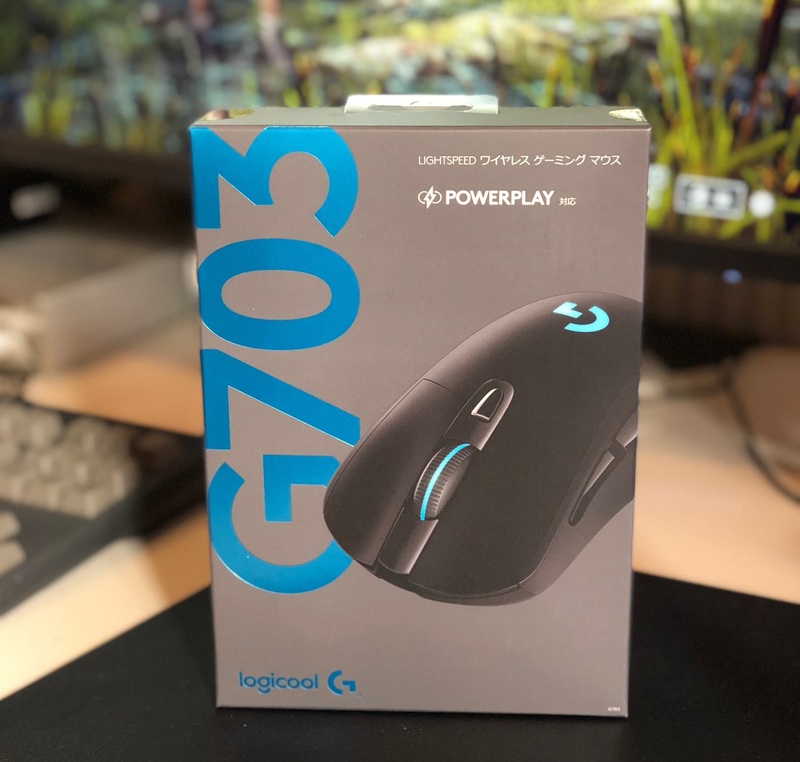 They also boast GamePlus in-game enhancements, GameVisual picture profiles, and Ultra-Low Blue Light filter technology for comfortable viewing. 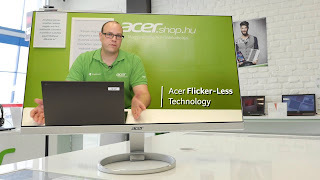 The H7 series comes in 25-inch and 27-inch models, both with IPS panels at 2560 x 1440 resolution that support 100 percent of the sRGB gamut. 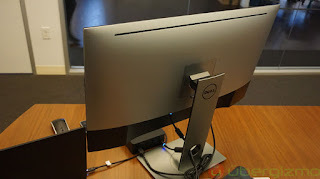 The monitors have conventional HDMI and DisplayPort inputs, but if you use USB-C you’ll be able to charge your laptop and output to the monitor with a single cable. 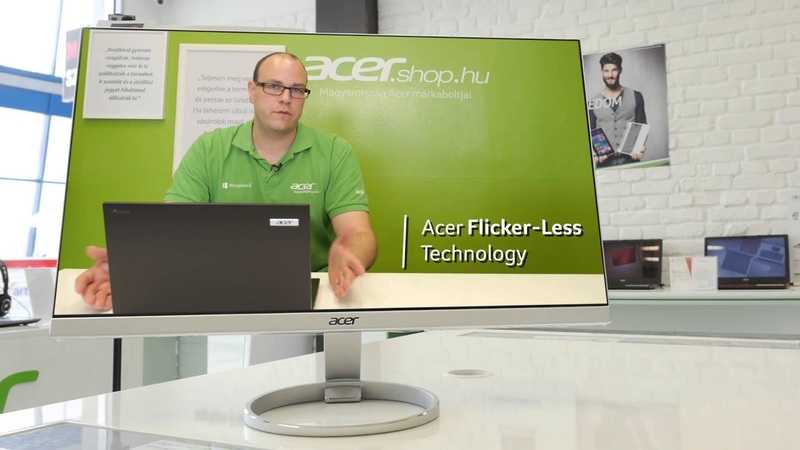 Like the R1 Series, Acer's H7 monitors sport a ZeroFrame design. They also bring to the table a diamond-cut and brushed metal stand for a bit of elegant bling. 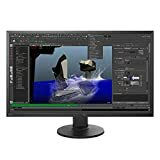 Other features include a WQHD (2560x1440) resolution, TrueHarmony and DTS Sound, HDMI 2.0 input, an 100 percent coverage of the sRGB color space. 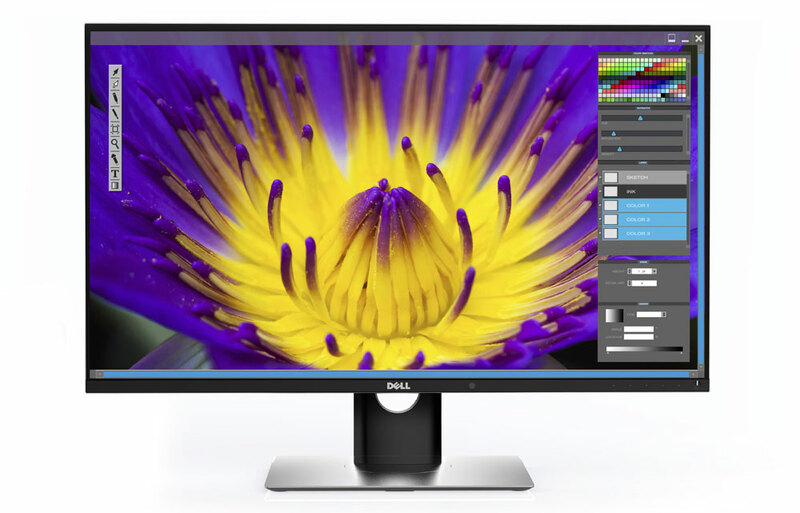 The H7 Series will come in 25-inch and 27-inch options starting at $500, with availability expected next month. 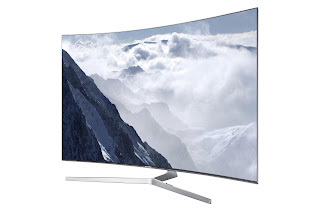 Samsung’s KS9500 series follows 2015’s JS9500s, and delivers HDR compatibility and 4K resolution. Considered as the flagship TV of 2016 from Samsung, the bezel-less design will definitely win many hearts apart from its Ultra HD Premium performance that delivers some punching screen quality. Ready to display those titles will be the newly-announced X1 line of televisions from TCL, which follow LG's new 4K OLED TVs as the latest devices to incorporate the technology — what already appears to be a clear trend at CES this year. 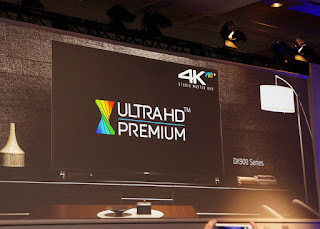 The new TVs are said to bring all the usual advancements, like a wider color gamut, brighter highlights up to 1,000 nits, a deeper contrast ratio and a new 4K upscaling engine known as 4K Creative Pro. Powering all of that is a quad-core processor and a hexa-core graphics chip, and the set pumps out sound through a Harman Kardon sound system with six discrete audio drivers. But even without having seen it up close yet, the one I'm probably most excited about is LG's new OLED 4K TV. Last year, LG's OLED 4K was the best TV you could buy (short of spending an ungodly sum on Vizio's Reference Series). 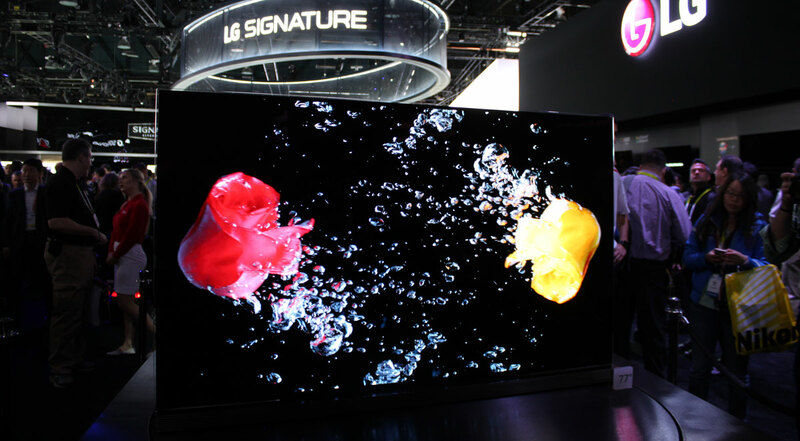 The color vibrancy and deep blacks of OLED truly make 4K shine, and now with the addition of HDR Pro, LG has vowed that the picture will be brighter, bolder, and more immersive than ever before. Panasonic ’s AV presence at the CES is strikingly small. 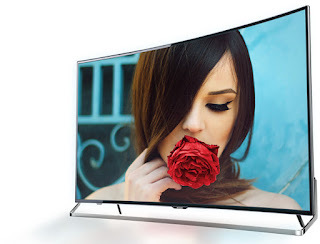 On its stand it has just the stunning 65CZ950 OLED TV (reviewed in somewhat glowing terms here), and the two products I’m talking about now: the new DX900 LCD TV and UB900 Ultra HD Bl-ray Player. But it’s fair to say that what Panasonic’s CES AV showing may lack in quantity it more than makes up for in quality. Sharp has announced its latest Ultra HD TV lineup. 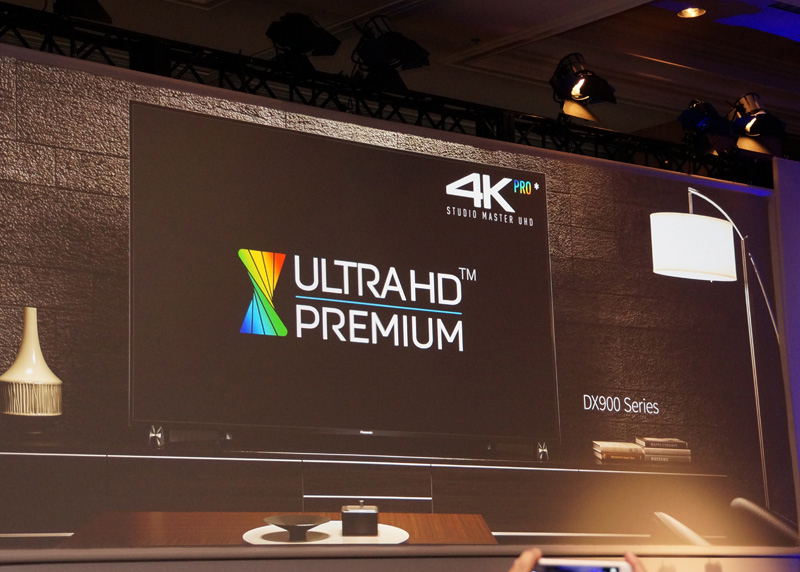 The upcoming collection of 4K displays includes seven series in sizes ranging from 43-inches to 70-inches. 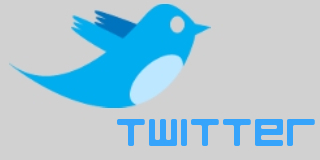 "The Sharp brand has long been esteemed in the TV industry for pioneering sophisticated picture technologies and creating the big screen category," said Mary O'Neill, Sharp Brand Marketing Manager. "2016 will be no different, with unique viewing features coupled with paramount quality, immense screen sizes and high value."